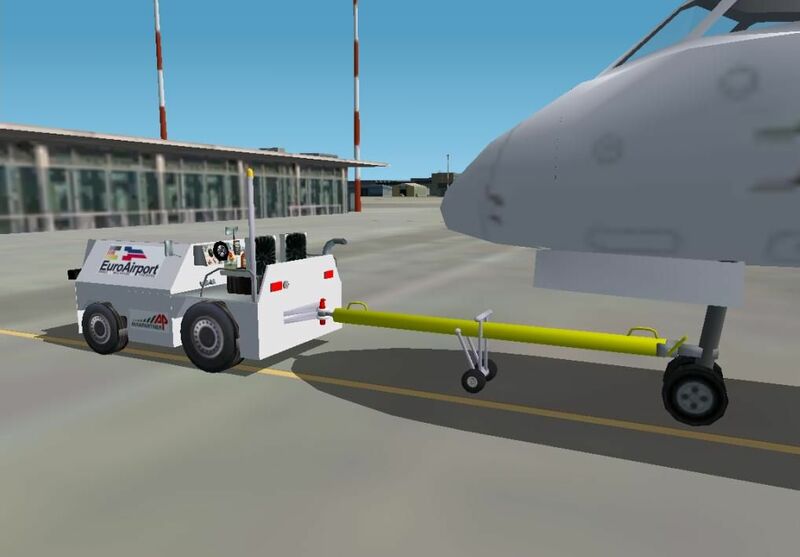 FS2002/2004 Aircraft. Ramp Tractor TG5000. 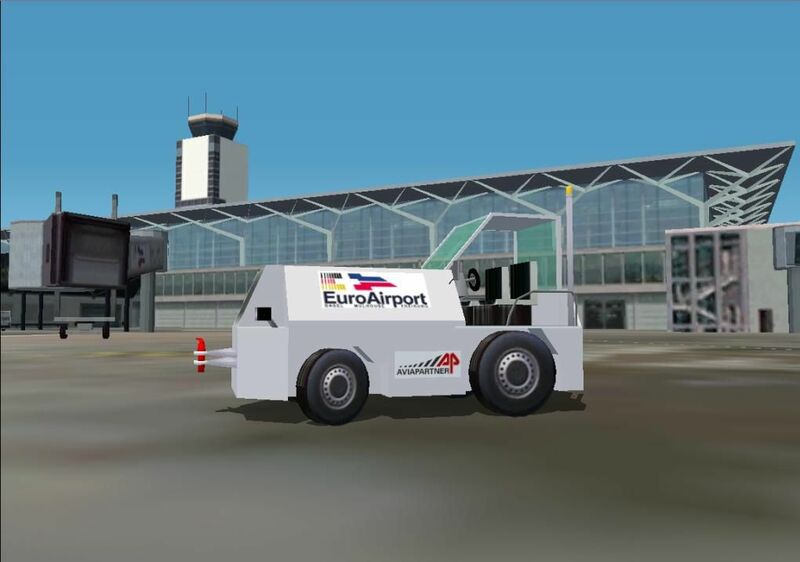 This tractor is used at Euroairport (LFSB) to tow and pushback regional aircrafts (like CIMBER's Crj-200).Very detailed model. The vehicle has two tow bar available with landing light and panel light keys. 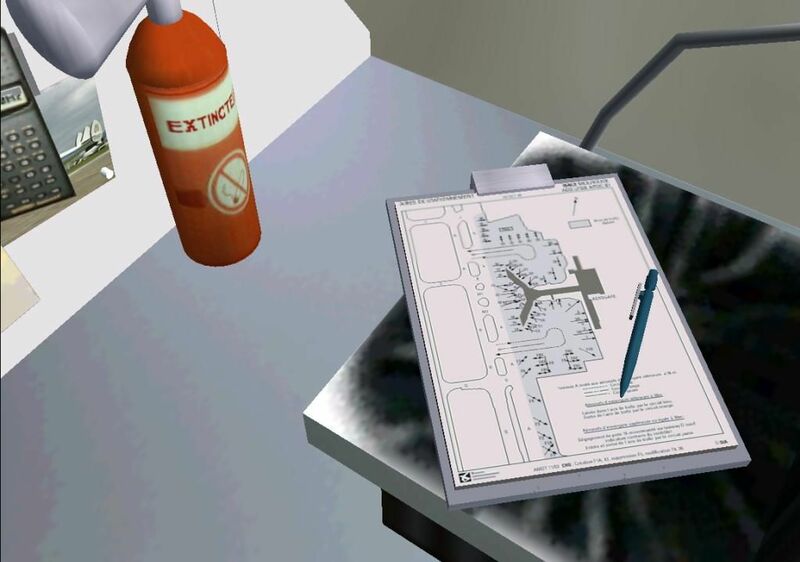 See read-me file for technical features. 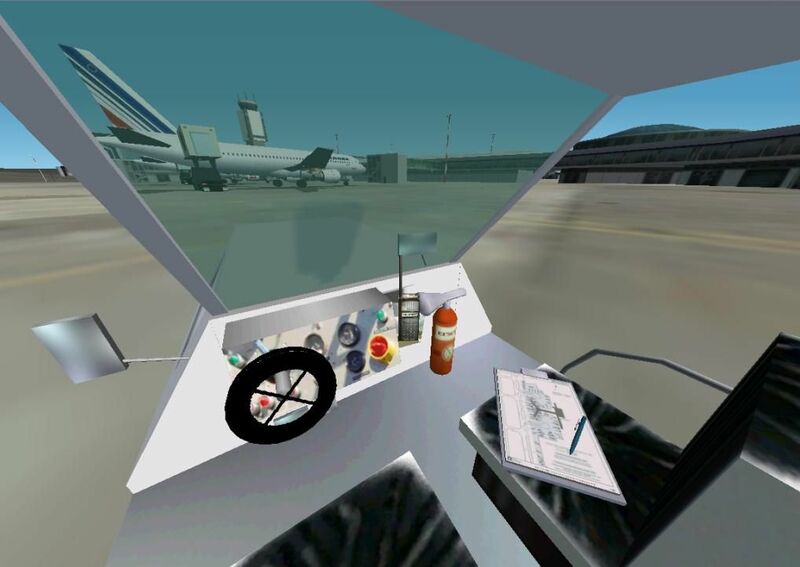 Virtual Cockpit is include and sound package. The airport map is personalizable for each user. 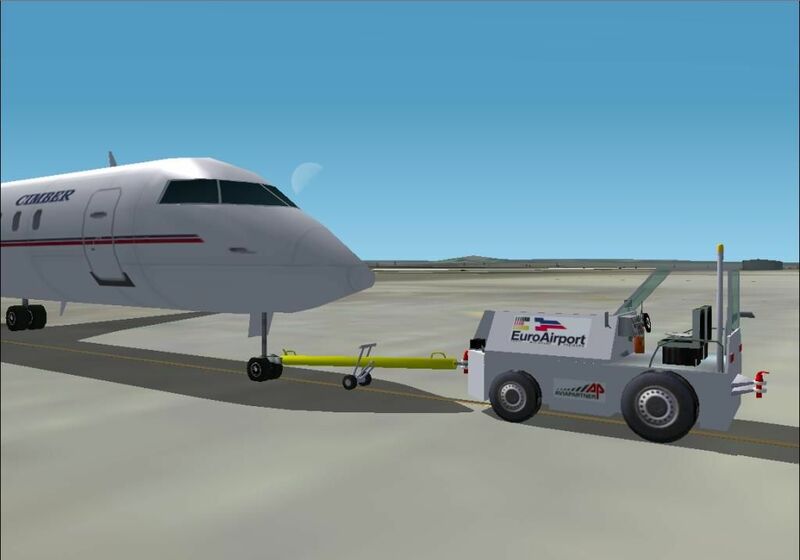 Really usefull to discover your new airport. Don't hesitate to send me screenshots from your ride. If you have suggestions for further evolution, conatact me via e-mails. By HAUGER Fredo. The archive push_tug.zip has 88 files and directories contained within it.